To assist underprivileged, sight-impaired patients to regain their vision, FV Hospital and world-leading corneal expert Prof. Donald Tan have partnered to offer sponsored corneal transplantations for three disadvantaged patients on 28 October 2017. The patients who benefited are Ly De, 35; Dương Na Mal, 34; and Le Van Chau, 60. Ly De and Duong Na Mal received free treatment, with the total cost of their corneal grafts, surgery and hospitalisation covered in full. 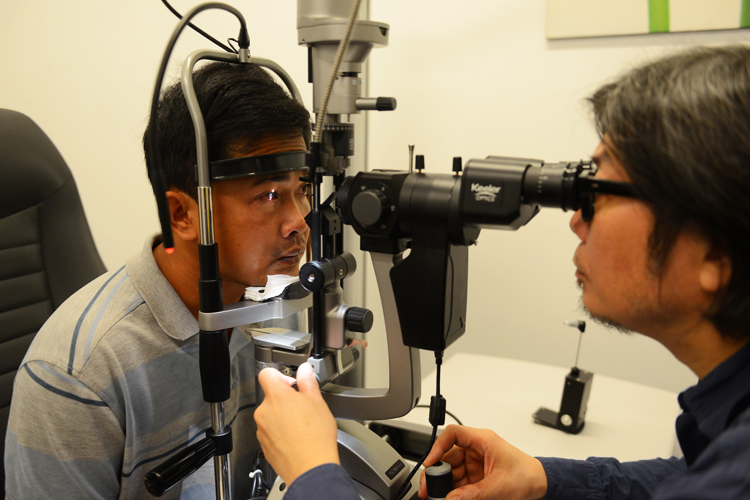 Patient Le Van Chau benefitted from free corneal transplantation and a 30 per cent discount on the cost of surgery and hospitalisation. Another patient selected to benefit from this charitable programme is Thach Thi Sang, 26. Her surgery has been delayed until January 2018 so that the right corneal grafts can be found.The total cost for these four surgeries is around VND 1 billion. At the press conference held on the morning of 28 October, Dr Nguyen Thi Mai, Head of FVH Ophthalmology and Refractive Surgery, talked about her trip together with FV nurses to Vinh Chau Commune, Soc Trang Province, to select patients for this programme. The patients selected were typically underprivileged and were unable to secure treatment for blindness without support. Prof. Donald Tan shared some emotional comments on this programme: “I am very impressed and moved by this charity programme that FVH has developed to assist disadvantaged patients. The 3 surgeries performed by Dr Tan at the same day took place successfully. 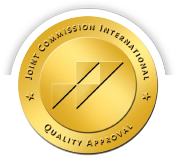 After that, patients continue to receive the postoperative care from FV doctors. 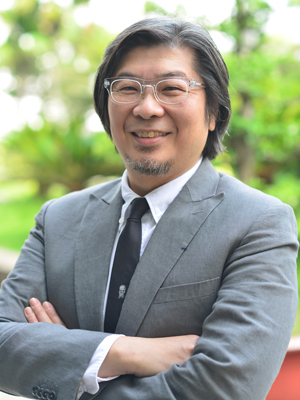 With over 25 years of experience in providing treatments for corneal problems, particularly, in the field of corneal transplantation and artificial corneal transplantation, Prof. Donald Tan has made a significant contribution to driving the global field of corneal transplantation forward. Using his lamellar keratoplasty technique, comprising endothelial keratoplasty (EK) and deep anterior lamellar keratoplasty (DALK) procedures, the rejection rate is reduced to one per cent. However, these are very complicated procedures. 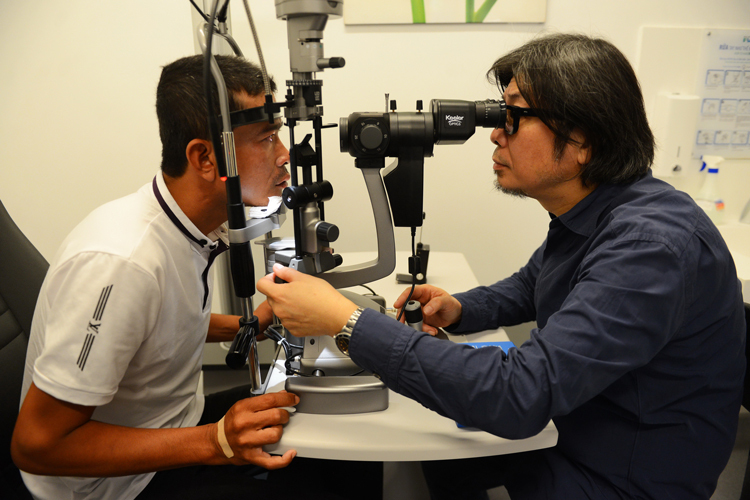 Prof. Tan has made a commitment to providing training to corneal specialists around in Asia so that they can offer these procedures to more patients in more locations, helping more people to see again.